Tickets: $10 per person, pre-registration is required, space is limited. HITCH A RIDE ON THE BUS! Now is your opportunity to kick-off the IMAGIN Conference in style. 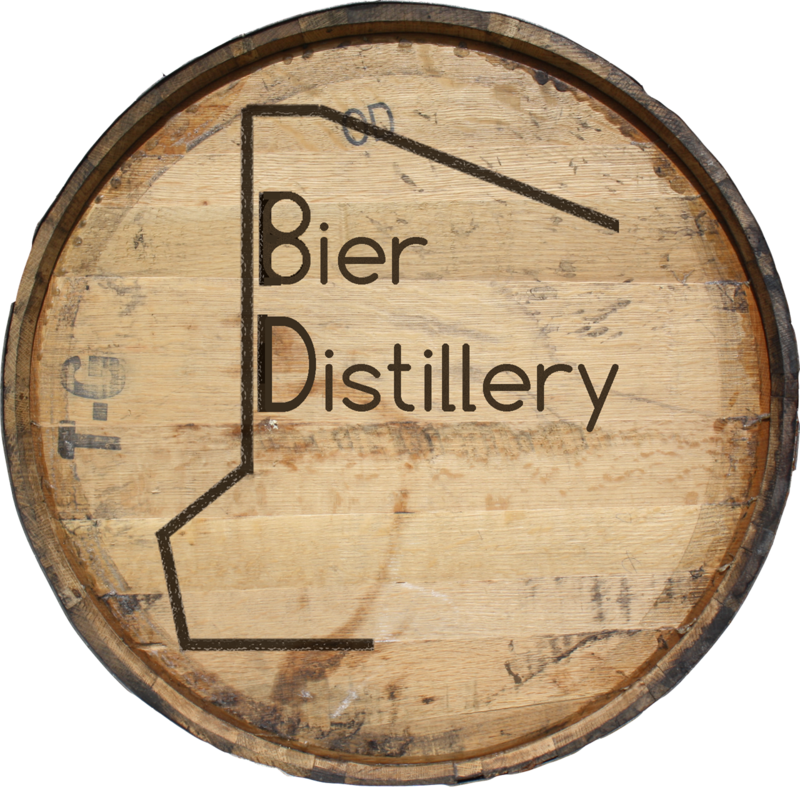 Join us for the 5th Annual IMAGIN Beer & Non-Beer Tour. We’ve mixed it up a little bit this year: not only are we in a new fun city, but we are offering a variety of new Beer & Non-Beer options that are sure to tantalize every palate. We’ve reserved a beautiful 56 passenger bus from Holiday Coach in Grand Rapids. Many details are starting to come together and will be posted here soon, but REGISTER TODAY to save your spot on the bus! Following the tours, participants will be dropped off for dinner at New Holland Knickerbocker. Not interested in the tour? You can still join your colleagues for dinner. Please note, your registration fee for the bus does not include any tasting fees or dinner. Parking for New Holland Knickerbocker can be found at DASH Lot Area 7 below or on all side streets. 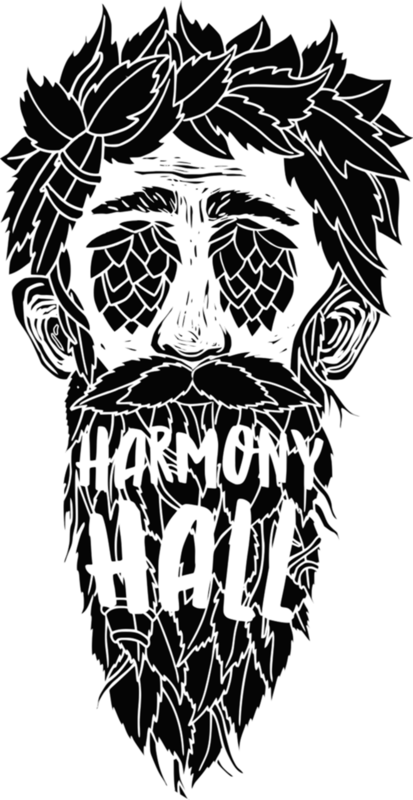 3:15pm Drop off Beer Crew at Harmony Hall on Stocking Ave.